In the middle of Italy, we found one of the most visited city in Europe, Florence. Each year almost 15.000 of visitors came to the Tuscany capital to admire this beautiful city. I personally love Florence for gastronomy and cultural heritage. Hometown of Dante Alighieri, Brunelleschi, Leonardo da Vinci, Galileo Galilei and many others, which make this city the heart of discoveries and arts. Florence is quite small as a city, but I do recommend staying in the center anyway. The area Santa Maria Novella station, it is a safe area and just a few minutes from the city center. If you stay a few days, it’s the most convenient option. I have been a B&B with a 9.4 in Booking.com, very nice and clean, I recommend it especially if you go as a couple. Moving around the city is very simple, it is a small city with many pedestrian areas. So the best means of transport is walking and strolling through its squares and monuments. Do you want to know how to get to Florence? This city offers a huge number of museums, monuments, and churches, 3 days in Florence you can visit everything without problems. Just remember to buy entrances online in order to avoid the queue. The gallery of Accademia = if you do not book there are always long queues outside the museum, you have to book in advance. Price € 8 (From Tuesday to Sunday from 8.15 to 18.50) +4€ for the reservation. Uffizi gallery = even here, unfortunately, if you do not book it will be difficult to enter. Price € 20 (from Tuesday to Sunday from 8.15 to 18.50) + € 4 reservation. 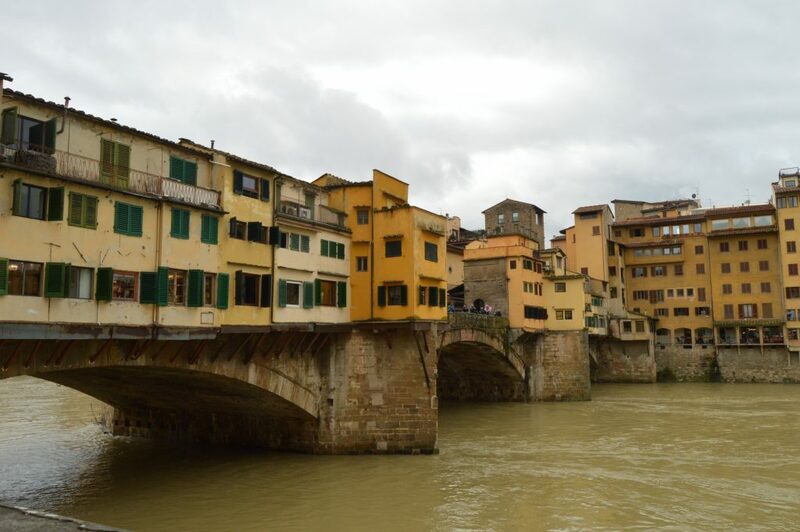 Ponte Vecchio = read the Tips. 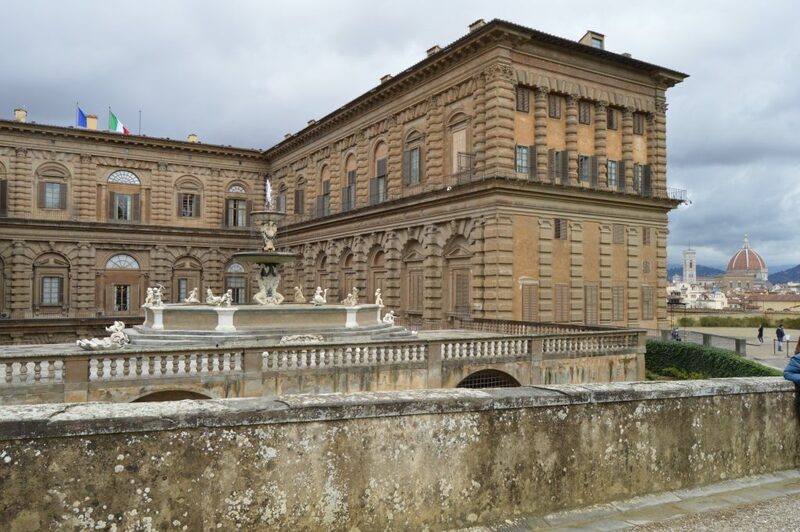 Pitti Palace = A museum and the entrance for Boboli gardens. Santa Maria Croce = the second church much visited in the city. Boboli gardens = I recommend it for the views. Price 10 €. Dante’s house = now a museum dedicates to the famous writer. The pig = Put a coin on his tongue and let it slide if it enters you will have a year of luck. To visit the cathedral and the rest of the monuments around I suggest you buy The ticket all inclusive. You will have 72h to visit everything once validated the ticket, and 30days to use it after the purchase. 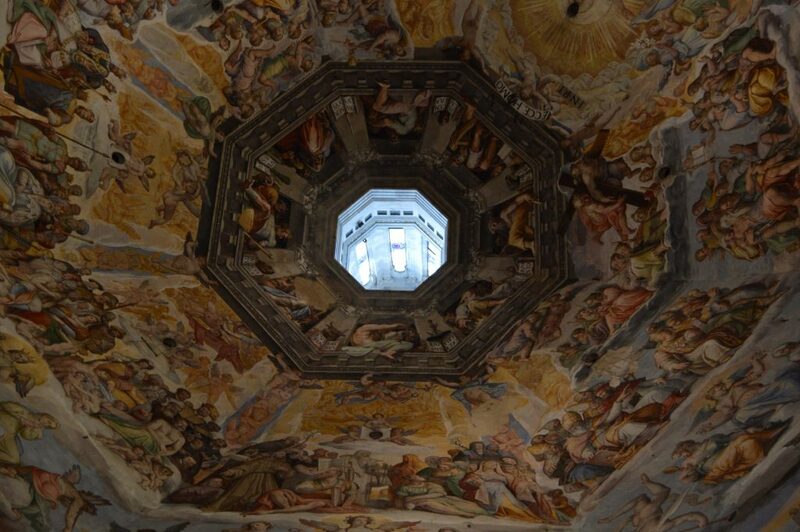 For the Brunelleschi Chapel, it is mandatory to book on the web (print the chapel reservation). So now you know how to spend 3 days in Florence, what are you waiting for? See you in the next post.